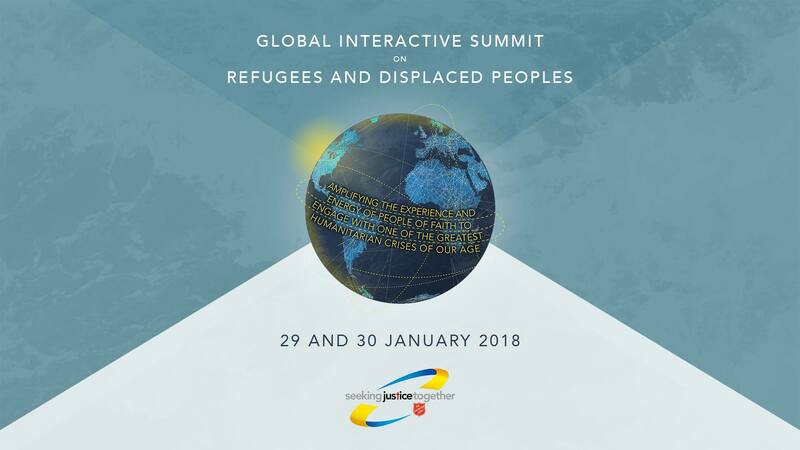 London, 24 January 2018/IHQ/ – WITH less than a week to go before the start of The Salvation Army’s Global Interactive Summit on Refugees and Displaced Peoples, details of session subjects, presenters and main participants have now been published. The online event is being hosted by The Salvation Army’s New York-based International Social Justice Commission (ISJC), whose director, Lieut-Colonel Dean Pallant, explains that the aim is ‘to mobilise Salvationists and other Christians to engage with one of the greatest humanitarian crises of our age’. The summit will be comprised of three 90-minute sessions on Monday 29 January and three the following day, held at a variety of times in order to enable anyone from around the world to participate by making comments and asking questions in real time. The footage will be available on the ISJC Facebook page after each session concludes. The broadcasts will be streamed on Facebook Live at facebook.com/salvationarmyisjc, which will be accessible whether or not viewers have a Facebook account. 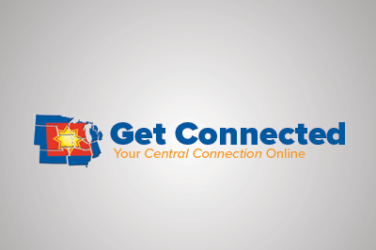 An account will be needed in order to add comments or questions, but this can be created easily at www.facebook.com using only an email address or mobile/cell phone number. Session 1 (Monday 29 January at 1pm GMT) will consider the Theology of Migration and Reception, Session 2 (4pm GMT) takes the theme Reflecting on Experience and Session 3 (midnight GMT) will look at the issues raised in Working with Governments, Other Faith Groups and NGOs in Refugee and Migration Situations. The next day begins with Session 4 (9am GMT), which will focus on Camp- and Community-Based Responses, followed by Session 5 (2pm GMT) on Church-Based Responses and finally Session 6 (5pm GMT), which will consider Tackling Critical Issues. Salvation Army representatives from International Headquarters and a varied selection of other locations, including Australia, north America, Africa, Hong Kong, the Middle East and Europe – including eastern Europe – will be sharing their experiences and knowledge. Expertise is also being provided by members of other organisations working with displaced people, including a former Syrian refugee, a director of World Vision, a professor from the University of Toronto and the world-renowned writer, theologian and broadcaster the Rev Dr Sam Wells. Session 3 will be chaired by Nick Bryant, whose face is familiar to millions of people as the BBC’s New York and United Nations Correspondent. A full list of speakers and session leaders can be found at www.salvationarmy.org/isjc/refugee-summit-speakers. 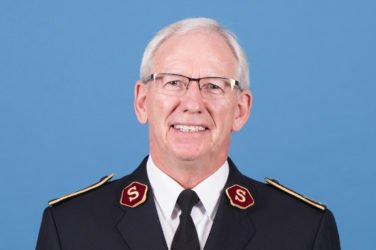 Lieut-Colonel Pallant asks that information about the summit is shared widely across every Salvation Army territory/command so that ‘all Salvationists, employees and friends are encouraged to participate, ask questions and comment on the discussion’. Bravo to a great festival!